Do you want to start your own Homestead one day? Is that day still some years ahead? Here is something you can start doing right now. Why it is Important to Start Learning Homesteading Skills now? Why would you cook seasonal? How do You Know Which Vegetables are Seasonal? Where to Find the Right Recipes to Cook Seasonal? Buying Bulk to Preserve Seasonal Vegetables. When you finally start your Homestead there are many things you will have to do. Some things you might never have done before. It will take a significant amount of time to learn everything you want to do. Time you might not have ones you are running your Homestead. For us it proved to be very useful that we already knew how to cook seasonal before we started our Homestead. In this blog I will tell you something about season cooking, something that you can easily do before you start your Homestead. What is seasonal cooking? It means you cook with seasonal ingredients, ingredients that grow in the season that is on. Like in spring you would cook with vegetables that grow in spring, like broad beans. Or in summer you would cook with vegetables that grow in summer. Like Tomatoes or lettuce or both. The main reason is: when you will have your Homestead, that is what you are going to do when you have your vegetable garden. Seasonal cooking is different from cooking with non-seasonal ingredients. For example: it is end of summer and there is an abundance of tomatoes, bell peppers and zucchinis. You need to find or design recipes that use exactly these ingredients. Other times of the year like in spring there are only broad beans and peas to cook with. In that case you will need a variety of recipes with broad beans or peas that taste very different from each other. As you practice you will get better at it without boring your family members with broad beans or peas. As you go, you can start making your own database with recipes that use broad beans, peas, tomatoes, bell peppers and/or zucchinis. A bonus is that seasonal cooking is much cheaper then non-seasonal cooking. You will be able to save more money for your future Homestead. Because seasonal vegetables are cheaper then off season vegetables you can buy bulk and start preserving food. Something that you will also do on your Homestead ones your vegetable garden is a success. Try to find local growers that sell on the market and ask them which vegetables are seasonal. Check for the cheap vegetables in the supermarket. Do a second check whether the vegetables are produced in your region. Those vegetables will most likely be fresh and from the season. At the beginning you might have the feeling that seasonal cooking narrows down the possibilities of making different dishes. But as you practice you will hopefully find out that there are much more things you can do with just one vegetable then you think. At least that is what happened when I started cooking seasonal. It is all a matter of finding the right recipes. Well try google: google seasonal recipes and you will find some for sure. I found that the bbc has very doable recipes, but there might be a lot more out there. Experiment with one ingredient recipes like onion bhaji or onion soup. This way you can broaden your horizon in what you can do with one ingredient. Grandmother’s recipes are also great to try. Especially when you can find grandmother’s recipes from the area that you are living in. These recipes will not only tell you to cook with seasonal ingredients, but also with local ingredients. 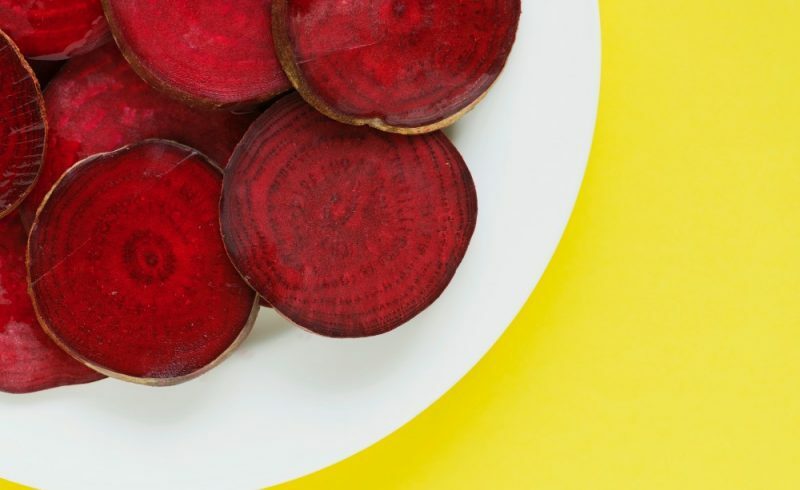 Another way to avoid eating only a view vegetables in a season is to preserve food. Here is an example: In some climate zones, in late summer there will be an abundance of bell peppers. They will be cheap to buy. Bell peppers can be preserved very well. Filling some jars with nicely preserved bell-peppers when they are cheap and keeping the filled jars in your pantry will provide you with bell-peppers when they do not grow. You could do this with any vegetable that grows in abundance at a certain time of the year. Just can or dry a view kilograms of vegetables you can buy for cheap and fill your pantry. Eat the canned or dried vegetables when they are expensive, at another time of the year. By the time you will start your own Homestead you will be a good food preserver and know exactly how to do it. Above that you will also know how much you will have to preserve year round to fill the bellies of the family members. Check out my blog on Canning too! These are just few things that you can do to start Homesteading right now. Now you know why seasonal cooking can be useful, how to do it and what you need. Next blog we will tell you more things you can do right now when you want to start your own Homestead. Don’t want to miss our next blog, subscribe to the blog. 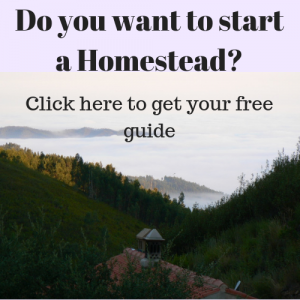 If you do a free gift is waiting for you: a starters guide to get started with your Homestead. Making Mayonnaise in 2 minutes!